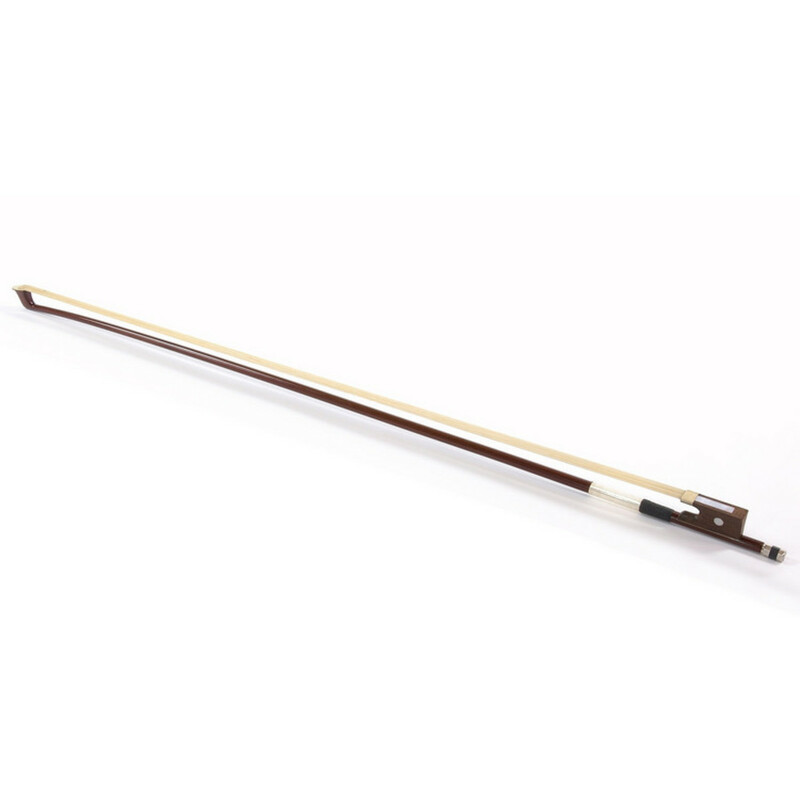 Violin Bow by Gear4music, 4/4 size provides exceptional spring and response. Designed for both beginners and intermediates, players will find the bow to have improved balance, thanks to its evenly distributed stick construction and high quality components. 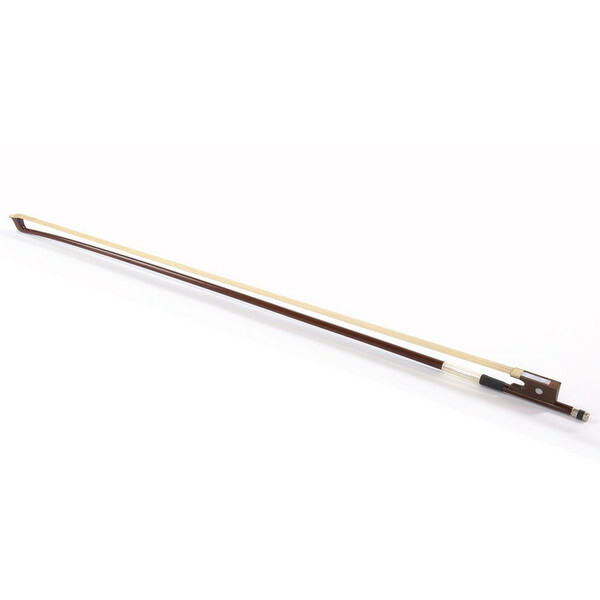 A good quality, reliable bow suitable as a replacement bow for any 4/4 size student instrument.